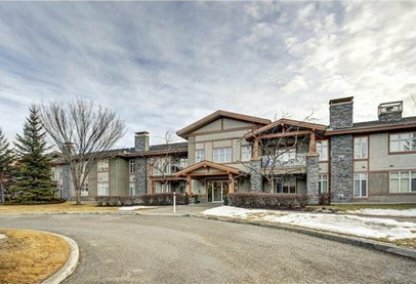 See today's Lake Bonavista homes for sale in Calgary! Located in Calgary's south zone, urbanization in Lake Bonavista began as early as 1967, which explains why this neighborhood has a pleasing fusion of various home types with designs ranging from old-fashioned to modern. To learn more about Lake Bonavista real estate for sale or to schedule a guided home or condo tour, connect with your Lake Bonavista Calgary real estate team today. Lake Bonavista housing market statistics: As of April 25, 2019 there are currently 66 properties for sale in Lake Bonavista listed as active, with an average asking price of $766,544. The highest-priced property is $2,650,000; the lowest priced property can be purchased for $219,900. Lake Bonavista neighbourhood listings have an average price of $434 per square foot, based on listings with 3.7 bedrooms, 3.0 baths, and 1,688 square feet of living space. 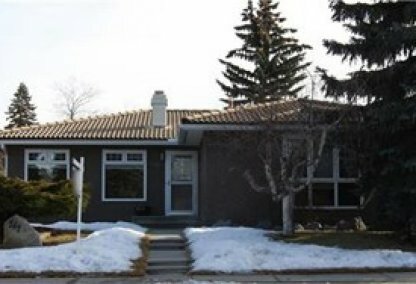 Want to purchase a home in Lake Bonavista Calgary? Call your Lake Bonavista real estate team, Justin Havre at RE/MAX First - 403.217.0003. Your neighbourhood Lake Bonavista real estate agents and agents are here to help with the Lake Bonavista housing market in Calgary. The Lake Bonavista community was developed in between two man-made lakes within close proximity to the downtown area to capture the interest of those looking to acquire lakefront properties and enjoy the convenience of immediate access to various commercial establishments and recreational activities. Lake Bonavista was developed by the Keith Construction Company and was the first neighborhood in the area to be built in front of an artificial lake. Urbanization has continued over the last few years, which led to the eventual development of condos, apartments, single-detached dwellings, and even several other commercial properties. Developers also built residences with a variety of floor plans to attract single guys/girls, couples and large families. In addition, prices for such homes for sale start from the low $200,000's to the upper $500,000's and beyond, thereby allowing the neighborhood to cater to those looking for basic residences, as well as those looking for something more sophisticated. Lake Bonavista's neighbourhood population has increased steadily over the years, and it currently has more than ten thousand residents. Rendering a plethora of recreational activities is a specialty of the Lake Bonavista community – other than the nearby the facilities present at parks such as Fish Creek Provincial Park, this neighborhood has a recreation centre on its compound. This establishment has a variety of properties and programs exclusive for residents of Lake Bonavista, such as skating rinks, a gym, and a fitness studio. As for the dining, shopping and entertainment needs of home buyers, these can be fulfilled through big box stores, Avenida Mall, and Southcentre Mall situated along Macleod Trail. Alternatively, the downtown area is another great place to purchase a wide array of goods or avail special services, and is conveniently located minutes away by car. 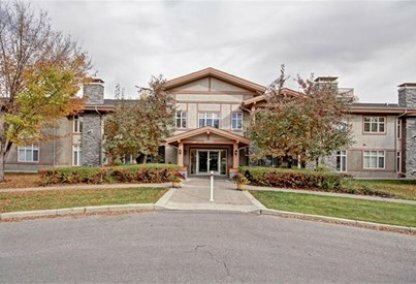 Parents moving here are presented with numerous options for helping their kids continue their education at quality schools that are a short drive away or within walking distance of their homes, such as Lake Bonavista School, Nickle Junior High School, and Saint Bonaventure School. Looking to buy or sell a home in Lake Bonavista Calgary? Let our team of expert real estate agents help you navigate the search for your next home and negotiate the sale of your existing home. As neighbourhood Lake Bonavista real estate agents, we know the dynamics unique to the Lake Bonavista real estate market. We'll help guide your search today! Contact Justin Havre at RE/MAX First - 403.217.0003 to find out more about buyer or seller representation. Selling your Lake Bonavista home soon? Check out our free home evaluation, where you can view Calgary Homes Values online in minutes!